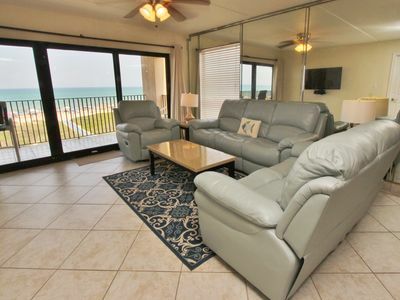 SPI Permit: 2016-4274741 This is a great apartment. 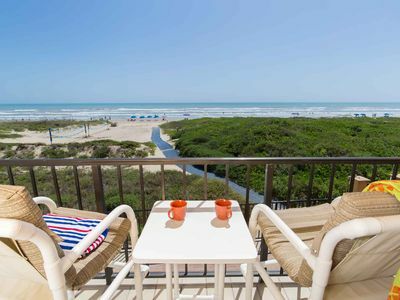 Steps from the beach, the closest complex to the water in South Padre Island. 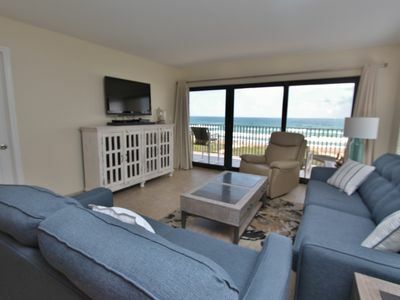 Modern, tastefully decorated beachfront and ground floor unit. 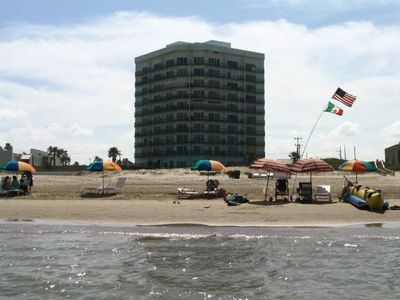 Spacious condo in a very well maintained beachfront complex. 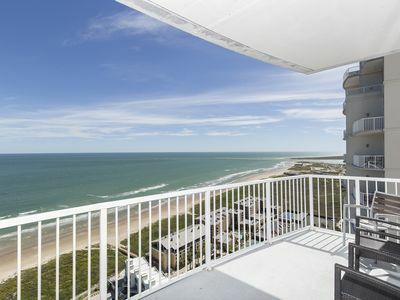 The condo has been recently updated with top of the line finishings. 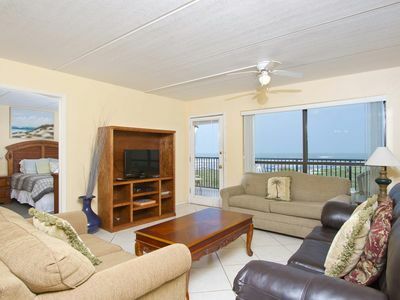 The living room has floor to ceiling views of the ocean and the sand dunes. 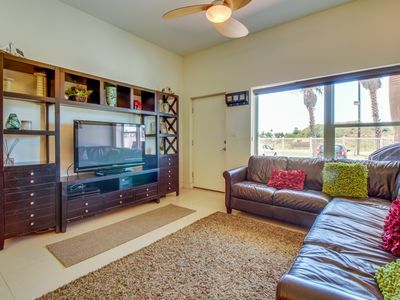 It has new leather sofas, coffee table, end tables and a 42" Flat Cable/TV with DVD player and music system. Kitchen with new cabinets, beautiful granite countertop and dinning table for 8, and new stainless steel appliances. It includes all necessary utensils and appliances: coffeemaker, toaster, stove/range, oven, microwave, fridge and dishwasher. Master bedroom with a King size bed, second bedroom with 2 full size beds, a wall mounted flat TV and DVD player. Spacious closets. Two bathrooms with glass doors in showers and granite and wood vanities. 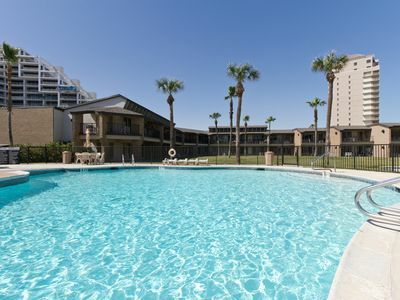 Cute Sea Dancer Condo with Pool! 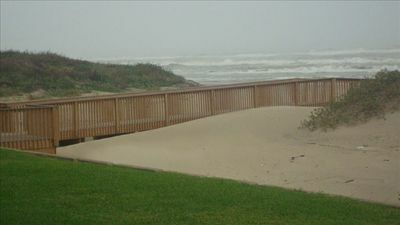 Short Walk to the Beach! Affordable Rates! 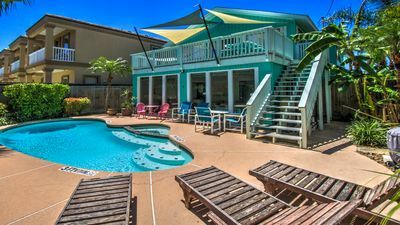 Sunchase Beachfront #227! 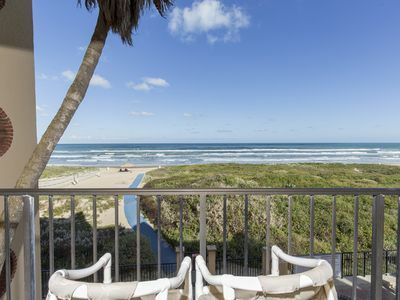 Balcony with Ocean Views, Pool & Hot Tub! Close to Everything! 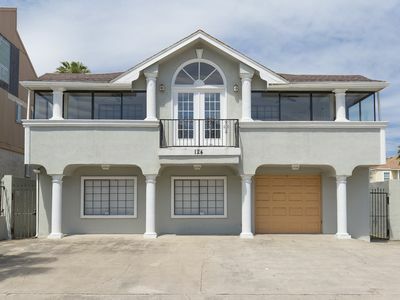 Expansive ocean-view home, w/private pool & great location! 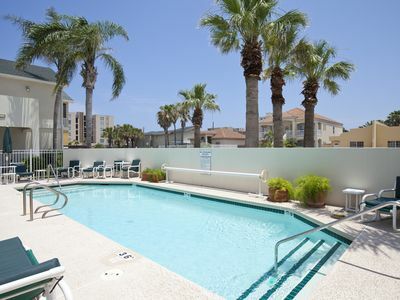 Lovely condo w/ patio, gas grill, & shared pool/hot tub access!